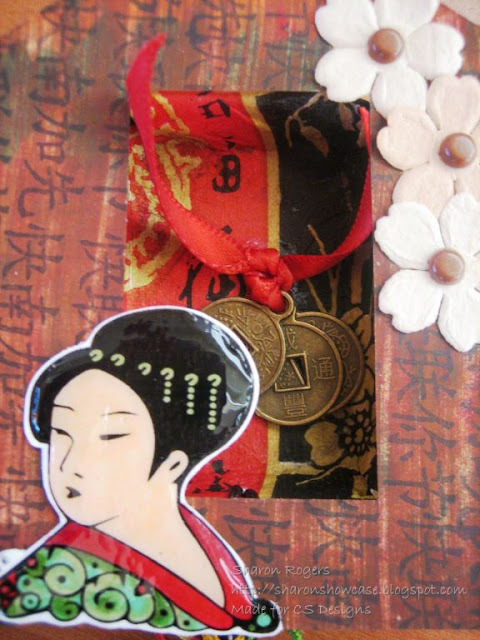 This week our theme is ORIENTAL and Sharon has given us this lovely sample picture to inspire us. Thankyou, Sharon. My entry is here. Loved the challenge as it gave me opportunity to paint with my tablet. Here are two versions of my digitally created Oriental design. A fun challenge! My Geishas are on my Ravenpainting blog. Thanks for looking! Here is my offering. I love this theme. I always enjoy asian art!!! My entry is on my blog. Thank you in advance for taking a look! I absolutely love oriental art! Those geisha get me every time. I decided to use the classical form of oriental art where the artist groups elements in threes. 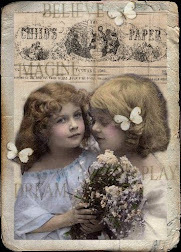 You can find my digital collage on my blog here. It is late here now, but I will try to visit your blogs tomorrow. :O) I am very anxious to see your work. Hi, it's one in the morning in my corner of the world and I have to work in a few hours. So I'll let my contribution and as soon as possible I'll visit you all. 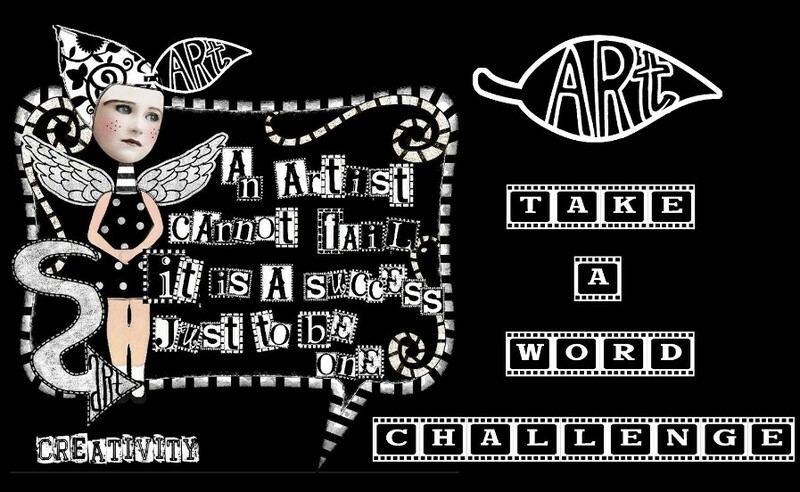 My entry is on my challenge blog. How long is this challenge open? Formidavel! Já estou providenciando a minha imagem para a semana! Oh...escuse me...I wanto to say the I Ching of Sharon is fantastic!!! Bonjour mon challenge oriental est sur mon blog !